Clay and Goat's Milk for smooth, soft skin and a creamy complexion! This easy to use exfoliating face masque delivers beautiful results. 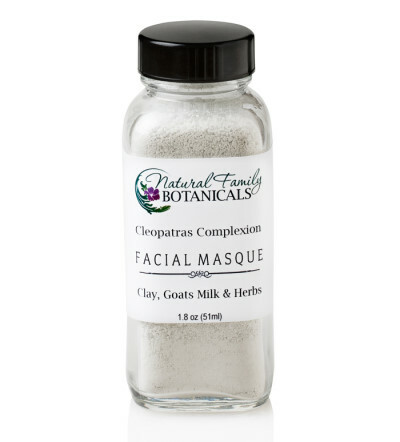 Cleopatras Complexion Clay Facial Masque will exfoliate, soften and smooth your skin with all natural and sustainable ingredients just like Cleopatra used centuries ago. Use this deep cleansing natural facial masque to detoxify your skin and return a firm, fresh look and smooth, soft feel to your skin. The gentle scrubbing action of the clay and plant fibers plus the hydroxy-rich action of the natural goat’s milk will deep clean, draw out impurities, unclog pores, exfoliate away dead, dry skin cells and impart a healthy vibrant natural glow to your face. Your skin will feel absolutely smooth, soft and so amazing that you won’t be able to keep your hands off it! 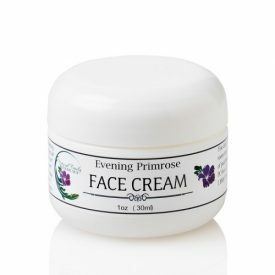 Good for all skin types, especially dry, mature skin. 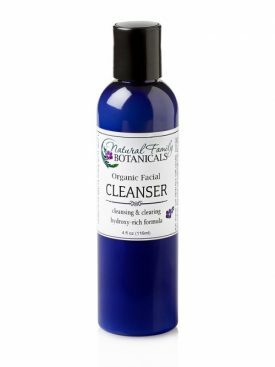 Use 1-3 times a week for a deep cleansing facial treatment that removes toxins and dead skin cells to activate the new fresh skin and tighten pore size. 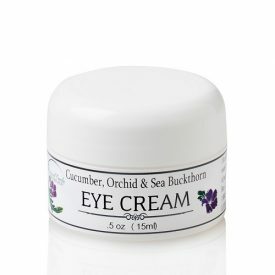 Non-drying and lightly scented with pure essential oil of organic lavender. 2 oz recyclable/reusable glass bottle. Contains enough clay for 12-15 facials. Natural kaolin clay, organic oats, organic lavender blossoms, goats milk, natural sea clay, organic essential oil of lavender. Our Cleopatra’s Complexion Facial Masque contains skin soothing, hydroxy-rich goats milk and soothing oats rich in phytonutrients. Lavender blossoms and lavender essential oil help to heal the skin and restore imbalances. Sea clay is rich in minerals necessary for healthy cell formation. Kaolin clay, also rich in minerals, can absorb toxins and impurities out of the skin. Mix small amount of clay with water, hydrosol, yogurt, mashed avocado, or milk to make a thin paste. Apply to entire face using gentle circular scrubbing motions. Great for overnight spot treatments on blemishes. As recommended, I began using the mask weekly, and I couldn’t be more pleased with the result. The little bumps, what I call whiteheads, began disappearing and no new ones have formed. 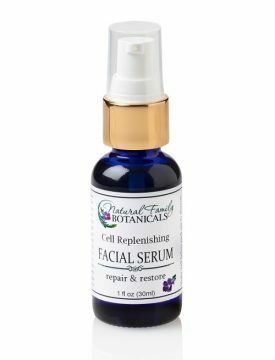 My pores are tighter, and my skin is smoother and more lustrous. I leave the mask on for at least 30 minutes.